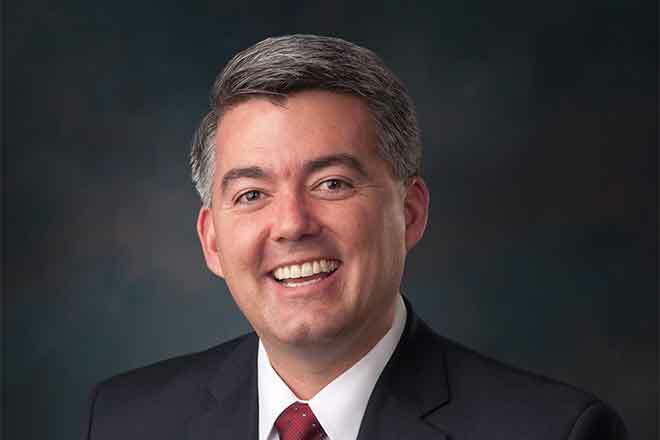 Senator Cory Gardner (R-CO) today released the below statement on the attacks in Brussels. "Our hearts are with all of those in Brussels, particularly the victims and their loved ones," said Gardner. "We stand in solidarity with Belgium, our friend and ally, and join the world in mourning the loss of innocent life as a result of these senseless, malicious attacks for which ISIS has claimed responsibility. It is more clear now than ever that the United States cannot wait any longer to develop an aggressive strategy to address the rise of ISIS and the growing instability in the Middle East."